Exciting news – Congress passed a new Lands Act last week, authorizing three new national park units and moving our personal goal post from 418 to 421!!! The act is formally known as the John D. Dingell, Jr. Conservation, Management, and Recreation Act and it was signed on March 12, 2019. It designated five new National Monuments – three to be managed by the National Park Service. Medgar and Myrlie Evers Home National Monument, Mississippi – preserves the home and history of an African-American civil rights activist. 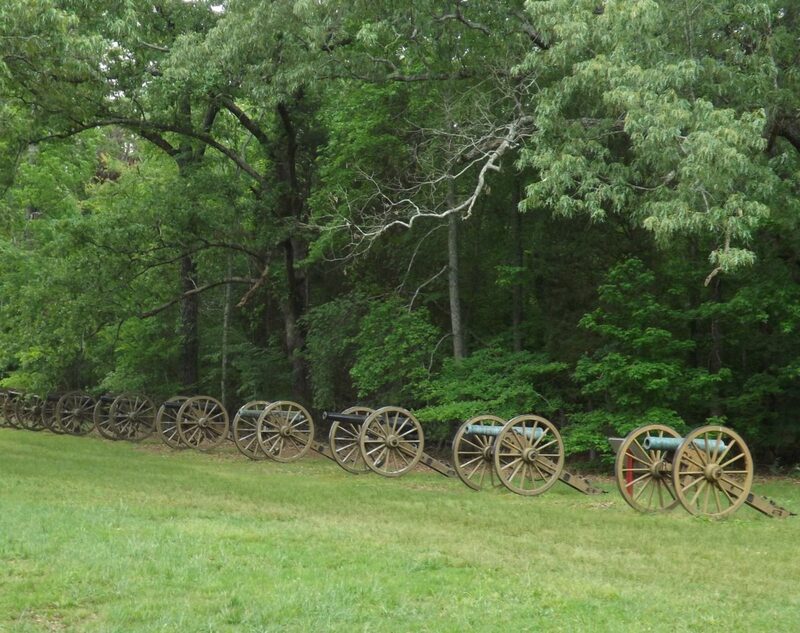 Mill Springs Battlefield National Monument, Kentucky – transforms a civil war battlefield from a National Historic Landmark into a National Monument. 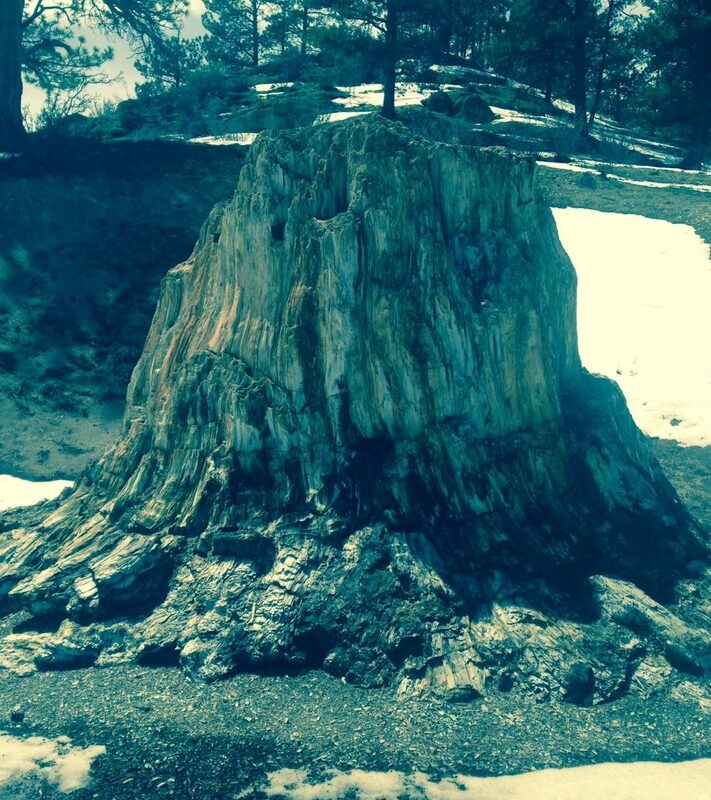 The other two national monuments are managed by the National Forest Service and the Bureau of Land Management. St. Francis Dam Disaster National Monument, California (NFS) – commemorates the loss of over 430 souls when the St. Francis Dam collapsed in 1928; the second worst disaster in California, exceeded only in loss of life to the 1906 San Francisco earthquake and fire. Jurassic National Monument, Utah (BLM) – protects one of the densest concentrations of Jurassic dinosaur fossils ever found. Also included in this bill was a re-designation of several existing parks, making their designation match more closely with what the parks really are. We are pretty sure this made the folks at Ocmulgee happy. 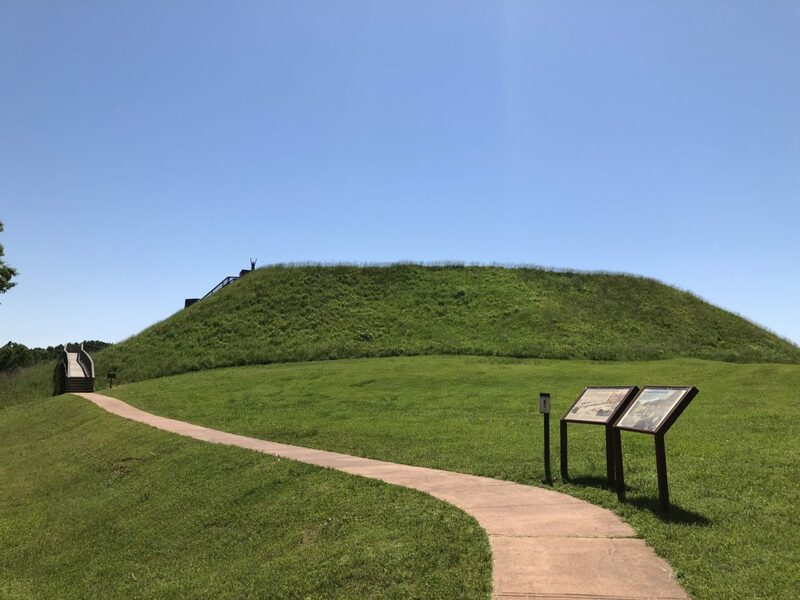 When we visited Ocmulgee it was a National Monument and one of the rangers told us that one of the most frustrating things for her was when visitors came up and asked “Where is the Monument?”. There really isn’t any type of monument there, so the re-designation as Ocmulgee Mounds National Historical Park is fitting. Also notable in the Land Act was the expansion of several of the national park units, adding over one million acres of land. 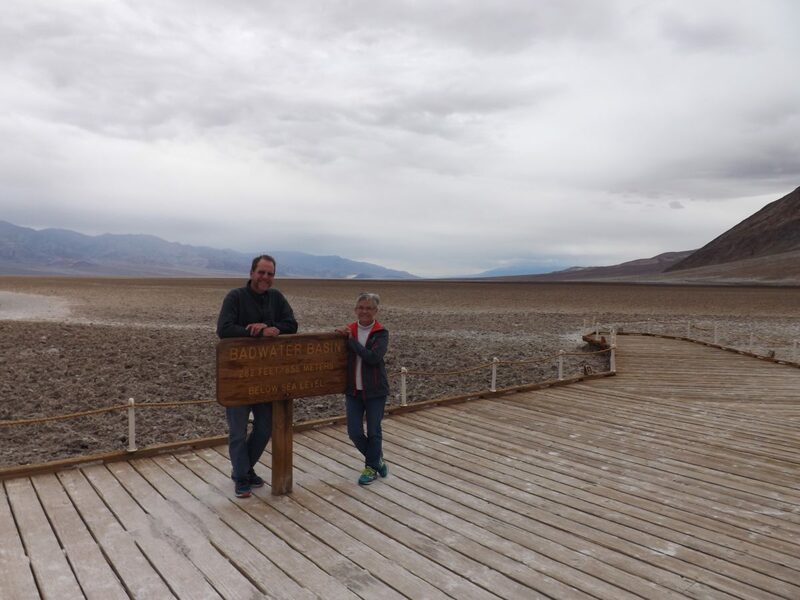 Death Valley National Park was expanded and over 350,000 acres added to connect Mojave National Preserve with Death Valley National Park. The bill also added 350 miles of Wild and Scenic Rivers, and expanded the National Trail system. One of the most stringent land protections is the declaration of Wilderness areas; these forbid roads and motor vehicles – leaving the land as pristine as it was found. 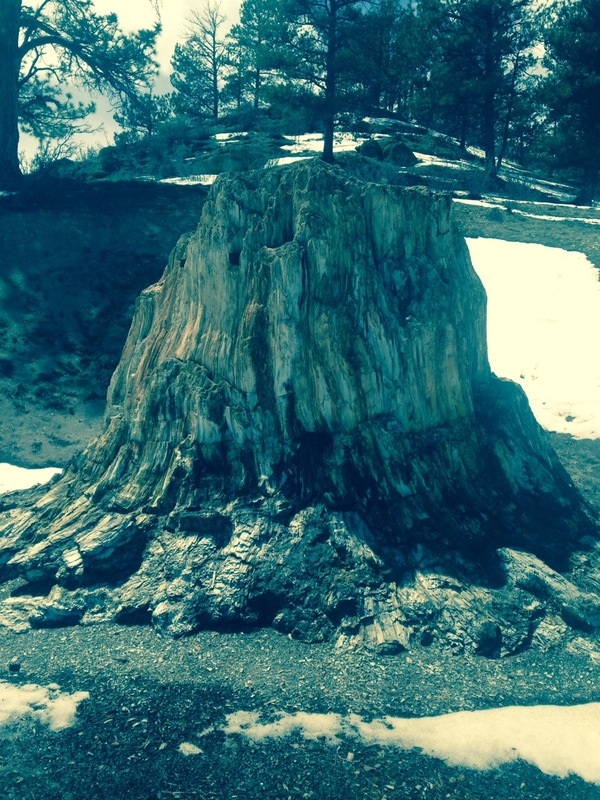 The bill declared over 1.3 million acres of Wilderness. It also withdrew over 370,000 acres of land from mining; mainly around Yellowstone National Park and North Cascades National Park. An interesting provision was the one in Alaska; granting them the right to allow veterans to apply for land under the Homestead Act. If you are like us, we had never thought of homesteading in Alaska. We had always thought of homesteading as part of westward expansion, but in fact, when we visited Homestead National Monument of America in Nebraska we learned that there was homesteading all over the country, including Alaska and Florida! In fact, the last homestead applied for was in Alaska in 1977. Another program codified by the Lands Act was the Every Kid Outdoors Act – where all 4th graders and their families can visit any national park unit free. What a great way to encourage kids to get out and enjoy our wonderful country. Virtually every state received something – new parks, more preserved land or more recreational opportunities. Hunters and anglers will be happy – the bill opens all federal lands to hunting, fishing and recreational shooting unless otherwise specified. It also included some provision to help pay for much needed infrastructural improvements and it made permanent some of the funding for conservation that comes from offshore drilling. There are probably a few things in this huge bill that we might not be happy about, but we were happy to see our government working together to protect our heritage and natural areas. It was a huge effort, taking over 10 years of hard work, and it received bipartisan support – passing with a huge majority. Its a great example of how our government can work for us all! We encourage everyone to get out and visit some of these new and improved national park units.